MAKJ has had a massive year, starting with his first ever Hysteria release "Springen," a record that gave the young producer his first ever Beatport Top 10 charting release. 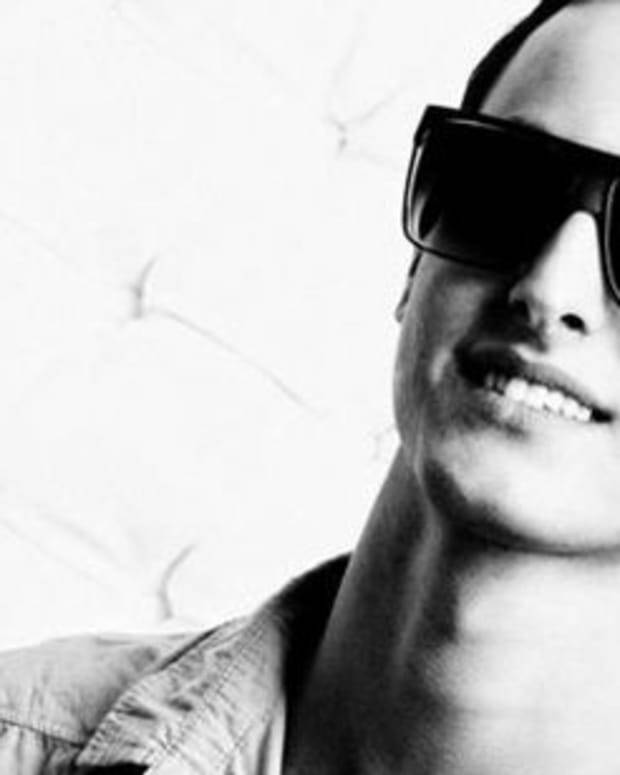 Since then he has taken stages at festivals around the country including his 2013 Ultra Music Fesitival, his Main Stage set at TomorrowWorld, as well a support slot on the Bingo Players North American "Rattle & Roll" Tour. 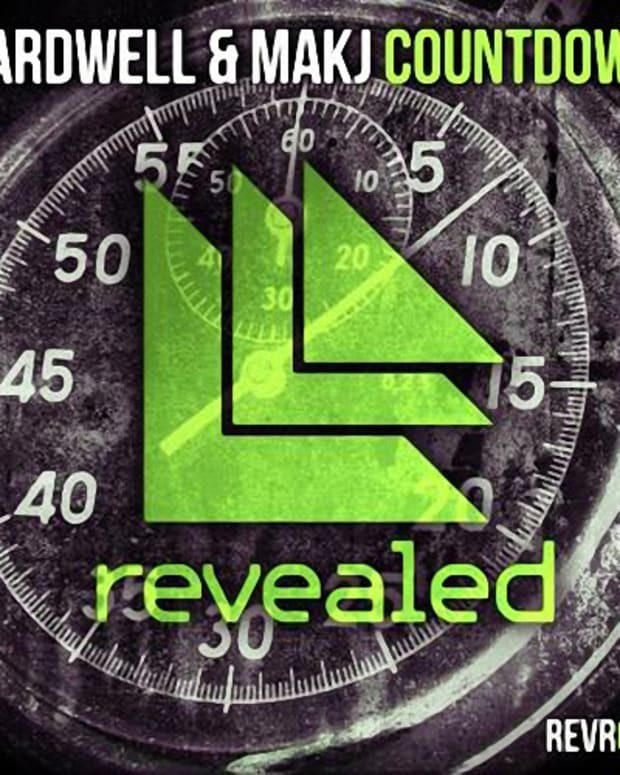 He also reached #1 on the Beatport charts with his collaboration with Hardwell "Countdown." "Encore" piles on the energy from the start. MAKJ and Henry Fong prove their ability to hype up the crowd, hitting them with the track&apos;s signature winding synths and grinding baselines, which evolve to unleash a frenzied drop. 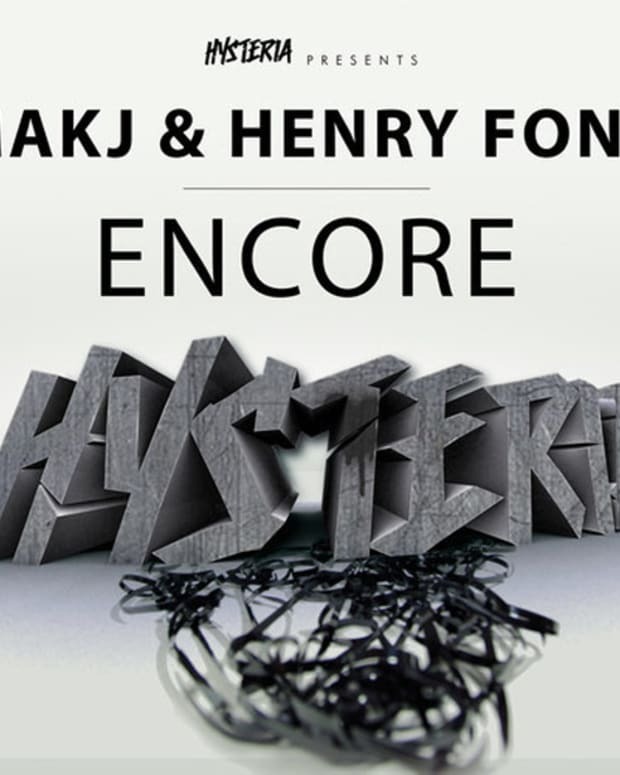 These two Hysteria veterans have a created a monster with "Encore," a track that&apos;s bound to be heard in festival and club sets for months to come.